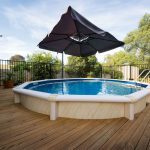 Modular, or above-ground, pools offer a more affordable and convenient alternative to their concrete and fibreglass counterparts. 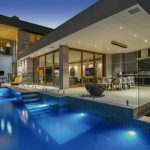 Sterns Pools is dedicated to providing Australian pool owners with high-quality modular pools that won’t break the bank yet still make a stunning visual statement in even the most discerning landscapes. 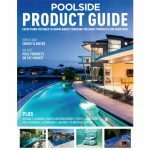 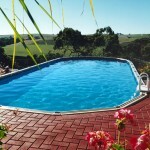 This featured product by Sterns Pools is no exception. 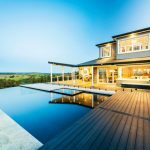 It offers style and sophistication without the high costs that are usually associated with such a luxurious backyard addition. 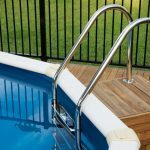 For homeowners who are on a budget or have difficult access sites, Sterns Pools is the company to talk to. 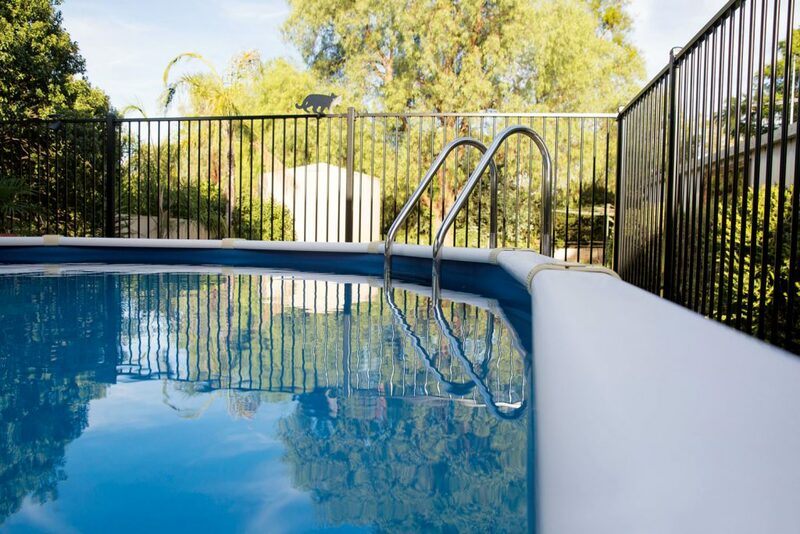 Its affordable modular components can be easily transferred to the backyard through a side pathway and professionally installed in less than a day. 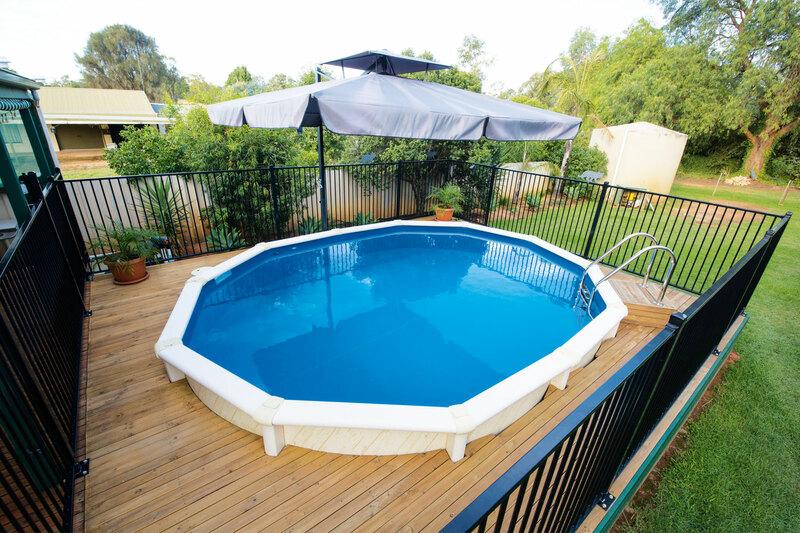 These pools are low maintenance but highly durable due to superior local manufacturing using Australian BlueScope Colorbond steel, high-quality resin, PVC and heavy-duty liners Sterns Pools’ products look outstanding in any environment due to the company’s vast range of on-trend designs, which include Mission Beach, Lindeman, Palm Cove and the saltwater-compatible Whitsunday and Tangalooma ranges. 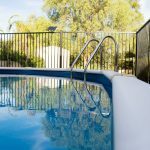 Homeowners can immediately elevate their backyards into an oasis for leisure, exercise and entertainment, along with a smooth, seamless and hip-pocket-friendly installation. 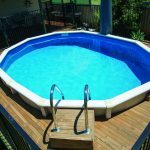 With more than 40 years’ experience in the pool industry, Sterns Pools has established itself as a leader in quality modular pools. 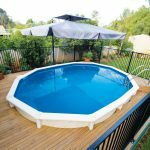 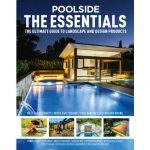 Specialising in manufacturing and supplying stylish and affordable modular pools, the company endeavours to provide Australians with an innovative, high-quality product that has the latest designs, components and construction techniques. 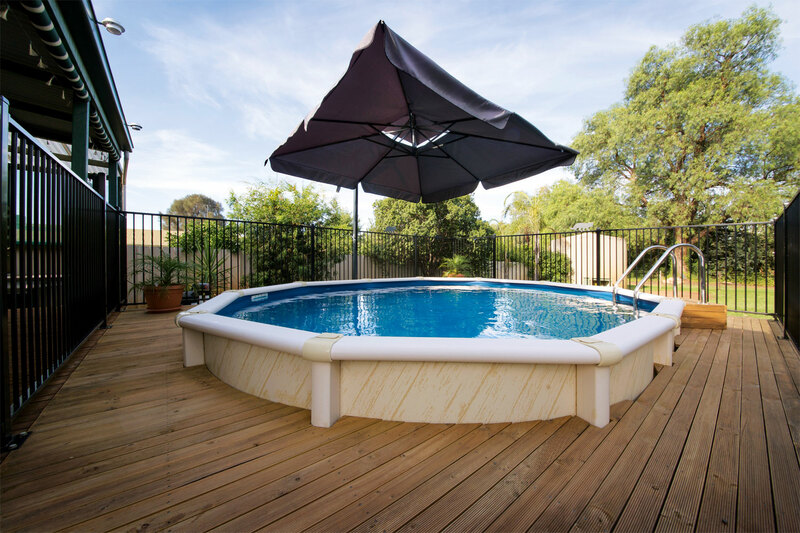 The award-winning Sterns Pools is now internationally acclaimed and exports to Europe, the Middle East, Asia and the Pacific. 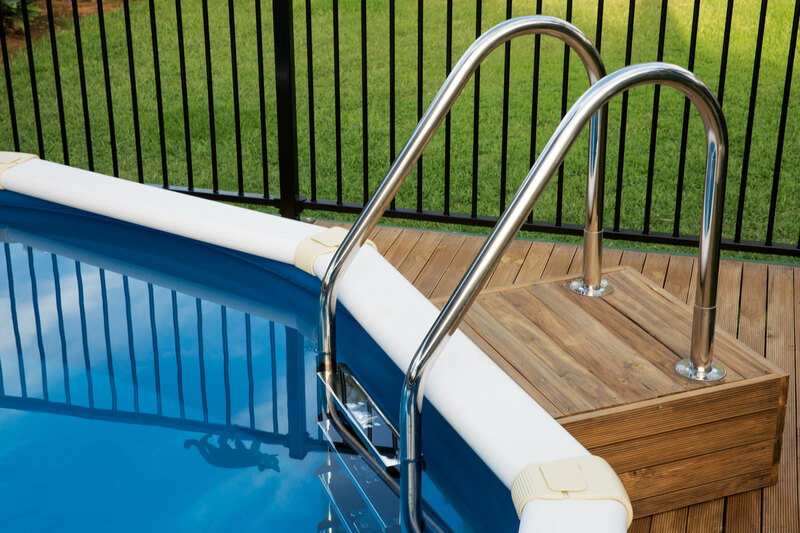 Even with this high demand, Sterns Pools remains committed to producing an affordable and quality product that is characterised by style, strength and safety.